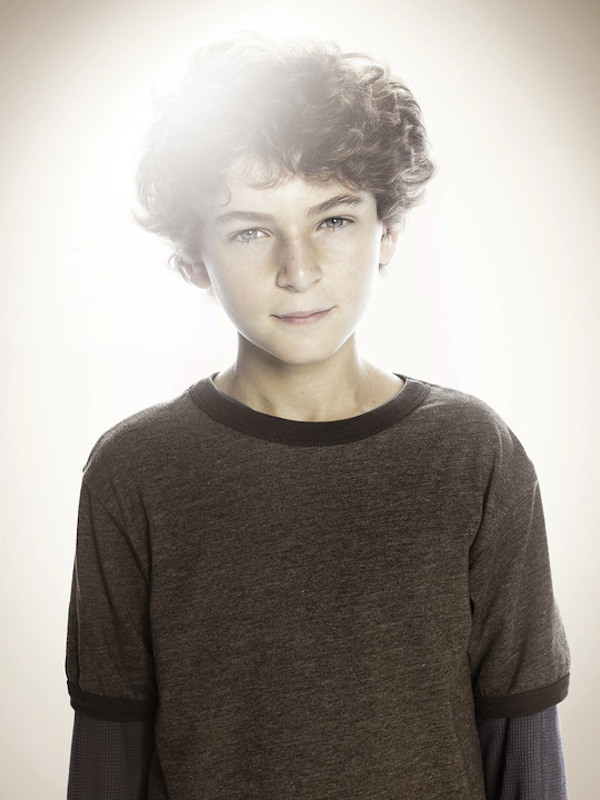 Fox's Gotham series has found its Bruce Wayne and he's a preteen who's no stranger to the FOX network. Touch star David Mazouz has been cast to play the familiar role in the drama, which will focus on Detective James Gordon and the origin story of some of Gotham City's most infamous villains. Mazouz isn't the only younger actor to join the cast, as Gotham has also cast Selena Kyle. The preteen Bruce Wayne, sentenced to a solitary life after the tragic murder of his wealthy parents. Serious and soulful, young Bruce relies on the guidance and protection of Alfred Pennyworth and James Gordon. Serious and soulful seems right up Mazouz's alley. And it'll be great to see what kind of chemistry he has with Sean Pertwee, who's set to play Bruce's Guardian Alfred, and Ben McKenzie, who's on board to play the lead role, Detective James Gordon. Next up, we have Selina Kyle! A teenage orphan who is suspicious and wholly unpredictable. A street thief and skilled pickpocket, she's dangerous when cornered. Beautiful and incredibly talented! We'll have to wait and see how she fits in as the young Selina Kyle! Gotham is based on DC Comics characters and will explore the origin stories of James Gordon and some of Gotham's most famous villains. Bruno Heller wrote the pilot script and is on board to executive produce, while Danny cannon is set to direct/EP the pilot. In addition to Ben McKenzie, Camren Bicondova, David Mazouz and Sean Pertwee, the cast will also include Jada Pinkett Smith and Donal Logue, among others.